DREAM STARTER! Fab 3 BR, 2.5 BA, sought after Burkitt Place. 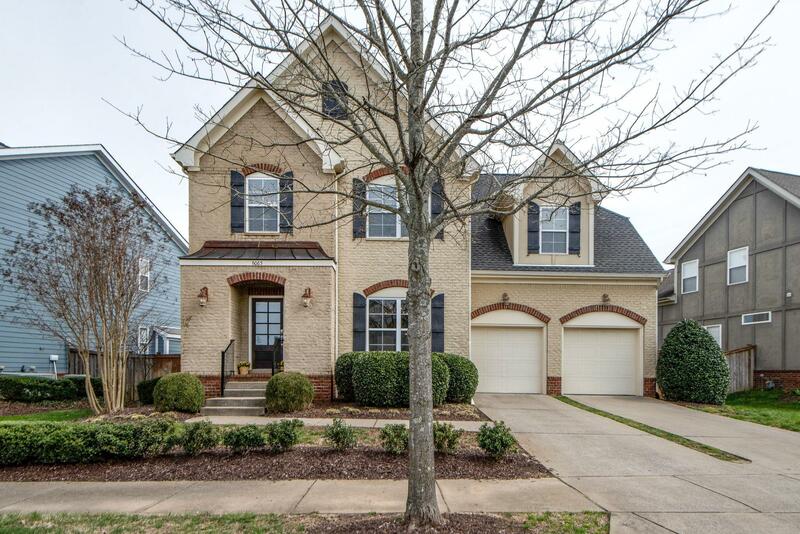 All hrdwds except Bonus, tile baths, privacy fence level bkyrd, formal DR, kitchen open to LR w/FP, All fresh paint, new light fixtures, bonus room/theater room w/ 1080p/3d projector TV & equip,110 inch screen, you will never want to leave! Meticulously maintained, front yard irrigation & quarterly HOA of 268.20 include front lawn mowing/shrub trimming. THIS IS IT, you don't want to miss it!,1st step in- the warmth welcomes you!